The Partner Programme has been devised by the DMS provider to boost integration with other automotive technology providers to deliver a more joined-up process for dealers who invariably operate multi-systems. CDK's Partner Programme is a powerful new way to build stronger connections enabling data to be shared and managed seamlessly.  Autino is among the first tech companies to be granted integration rights which will eliminate re-keying. Details added into either system will automatically populate the other in real-time. 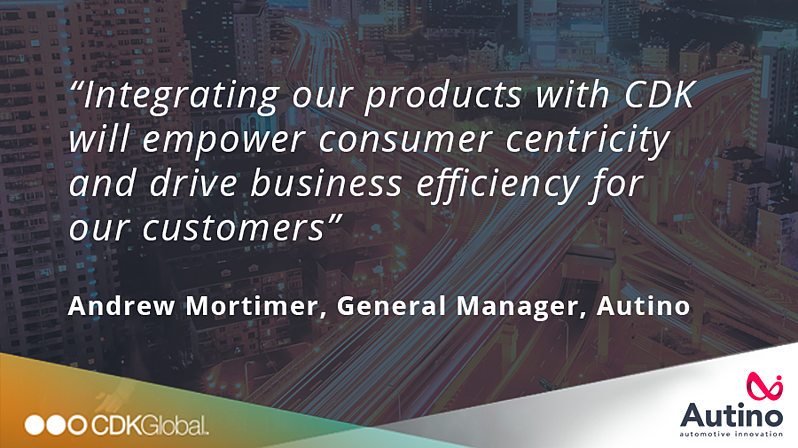 “It’s fantastic news for our clients and us that CDK Global has incorporated CustomerVue into its new Partner Programme. “CDK integration is top of the list of requirements from our dealer clients. The vital role our CustomerVue system plays in managing the daily workload of the aftersales department will become even more efficient thanks to the Partner Programme. CDK Global is forging relationships with automotive tech companies through its Partner Programme and has already signed up Dealerweb, eDynamix, SalesMaster, Force24, Motor Document Solutions and enquiryMAX in the UK. The integration between CustomerVue and CDK's Rev 8 dealer management system is currently in development, with it expected to be available to the UK franchised motor retail market in Q2 2019. CustomerVue is a comprehensive aftersales management solution that allows franchised service departments to manage customer jobs from booking to check-out via rich online T-cards. It provides overarching visibility to aftersales teams, and powers better customer and internal communication. Service advisors can contact customers and authorise work via text or email all in one place creating a digital trail of communications, while technician efficiency, VHC performance and customer engagement reports give managers the insight they need to continually improve efficiency in the service department. 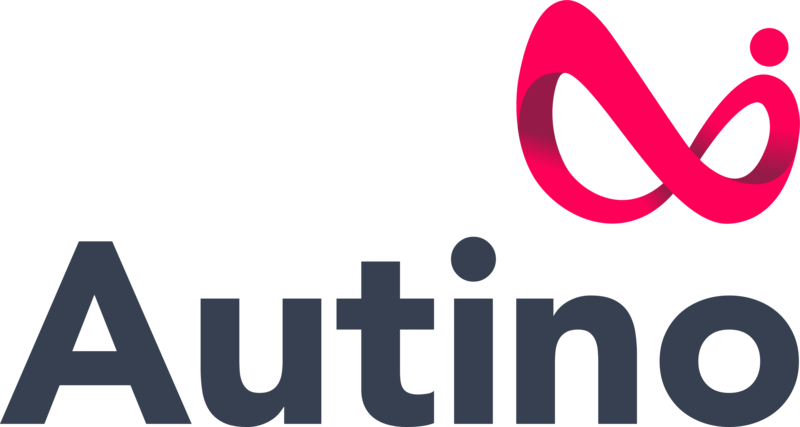 Autino are also building CDK integration into CustomerLounge, a new-to-market product that is starting a pilot programme in February. The simple online tool takes service bookings from CDK's Rev 8 DMS and allows service advisors to manage customers throughout their visit using digital communications. The platform provides a rich, mobile-first consumer experience that removes the need for frustrating phone calls to switchboards, while promoting dealer upsell items and boosting customer satisfaction.